Madras High Court Judge Justice Rajive Shakdher has been transferred back to his parent High Court- the Delhi High Court. 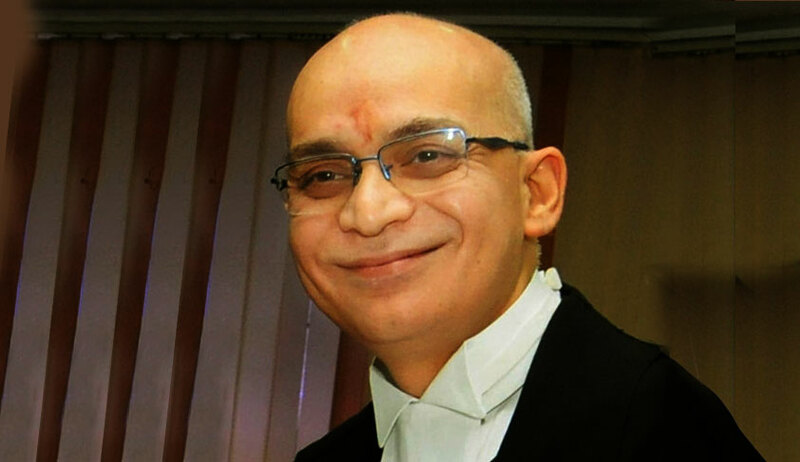 "In exercise of the powers conferred by clause (1) of article 222 of the Constitution of India, the President, after consultation with the Chief Justice of India, is pleased to transfer Shri Justice Rajiv Shakdher, Judge of the Madras High Court, as a Judge of the Delhi High Court and to direct him to assume charge of his office in the Delhi High Court on or before 16th January, 2018". Justice Shakdher’s transfer to Madras High Court had invited strong reactions from the members of the legal community. Many senior lawyers and former Judges had felt that the decision of the Supreme Court collegium was unjustified. Lawyers including former Attorney General for India Soli Sorabjee, Jurists Fali Nariman and K.K. Venugopal had, in fact, written to the then Chief Justice of India T.S. Thakur, seeking a review of the decision. “We had been looking forward with great anticipation to the promises held out in the NJAC judgment in regard to the principles, particularly the principle of transparency, which would govern future appointments to the higher judiciary as well as on the very sensitive issue of transfer of judges. We are disappointed by the lack of transparency in this case,” the letter had said. Justice Shakdher is well known for his integrity, boldness and hard work. He joined Bench of Delhi High Court in 2008 after giving up a lucrative legal practice as a Senior Counsel.